Trace its story on an absorbing day tour which offers unique insights into the extraordinary character and resilience of West Cork. Starting in the West Cork town’s heritage centre, you’ll learn about West Cork’s famine story. We’ll go on to visit sites around the town associated with its famine past, before heading out into the countryside. On an award-winning, family-run, local dairy farm, we’ll hear how West Cork transformed itself from a place of scarcity to one where the best food in Ireland is produced. As you take in views across the region’s lush landscapes, you’ll gain a personal insight into rural life on the edge of Europe! Trace its story on an absorbing day tour which offers unique insights into the extraordinary character and resilience of West Cork. Starting in the West Cork town, you’ll learn about West Cork’s famine story, experiencing a guided tour of Skibbereen’s excellent heritage centre and visits to sites around the town associated with its famine past. As the day moves on, we’ll see how West Cork transformed itself from a place of scarcity to one where the best food in Ireland is produced. 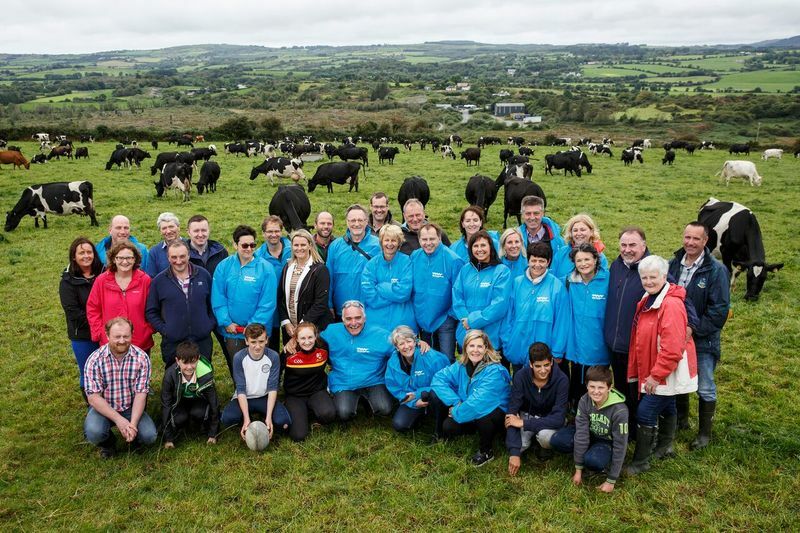 After lunch, you’ll be welcomed to a family-run, West Cork dairy farm where you’ll find out how farmers today sustain their own livelihoods and contribute to feeding Ireland and the world beyond. As you take in views across the lush landscapes where Ireland’s best dairy ingredients are produced, you’ll gain a personal insight into rural life which flourishes again here on the edge of Europe! Date: Monday 27th May, 2019 [Other dates available by request]. 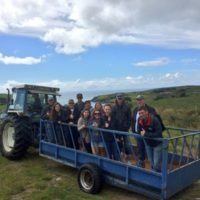 Please contact info@westcorkfarmtours.com for more information about the tour.